Gardening is becoming more and more of a popular past time. It’s a very rewarding hobby that provides peace, tranquility and stress relief. It’s therefore understandable that if you have a beautiful garden, you’ll want to keep it safe and secure. Fencing offers protection from any unwanted trespassers in your garden but it can also be a really lovely addition to your home. PC Landscaping will provide good quality, attractive fencing that offers stylish practicality and extra security. Fences are usually installed for different purposes; you need some privacy, want to make your garden more secure, or just make your garden look nicer. We install fencing in most of Devon, including Torbay, Newton Abbot and Totnes. 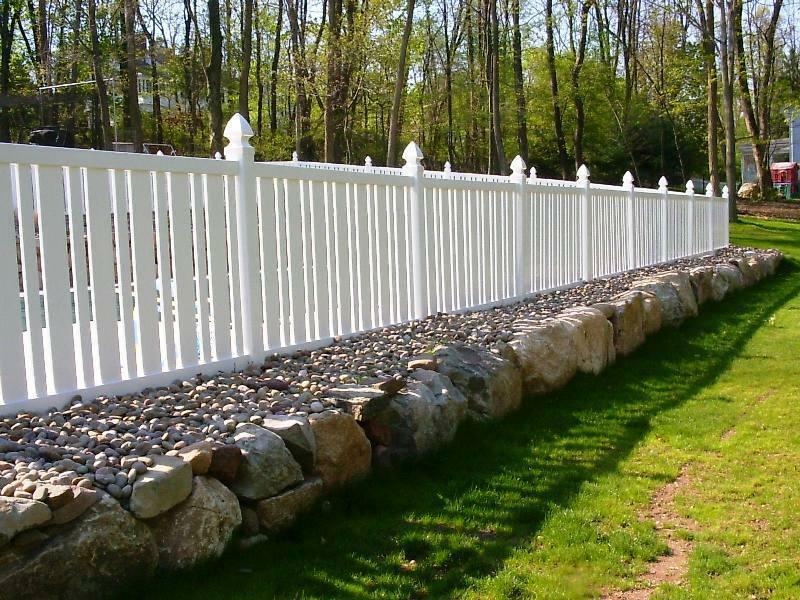 Style – would you prefer a solid fence or a decorative one? Purpose – is it for security? Do you need fencing for added privacy, decoration to impress visitors or to set boundaries between yours and the neighbouring property? Budget – how much are you planning to spend on your fence paneling? These are just a few things you need to consider but if you have any questions or need more help deciding, we are just a phone call away. 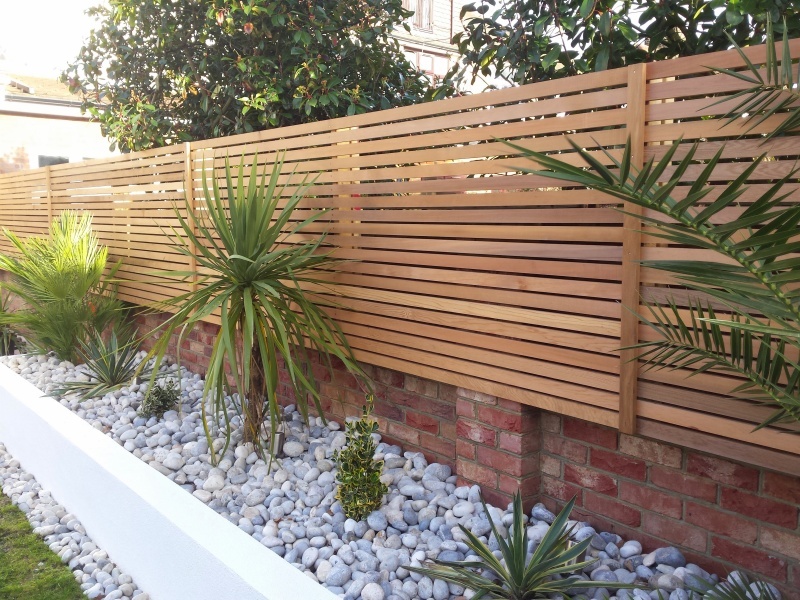 Enhances your garden – new fence panels brighten the space and draw attention to flower beds, landscaping or other features. Let us transform your garden with new fence panels in Devon, Torbay, Newton abbot and Totnes. For any help and advice just give us a call today or fill out an online form here. Make your dream garden a reality.